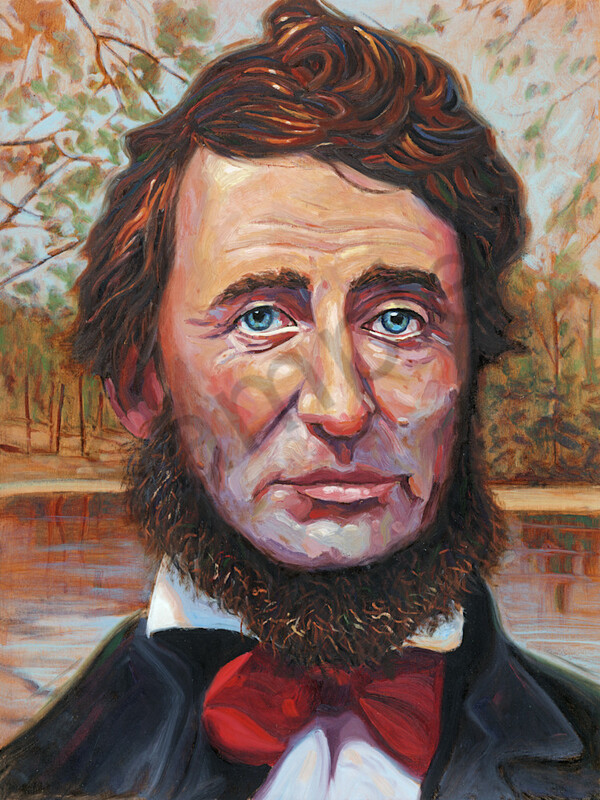 Henry David Thoreau the author, poet, philosopher, naturalist, transcendentalist influenced generations of change seekers through his essay "Civil Disobedience." He is shown here before a backdrop of Walden Pond. Henry David Thoreau's essay Civil Disobedience is studied for its legacy of inspiring social change movements. His book Walden and the shared philosophies of his teacher Emerson are also examined for their impact on America's relationship with nature and their influence on many artists, poets, and other intellectuals who would impact our adolescent nation's character.